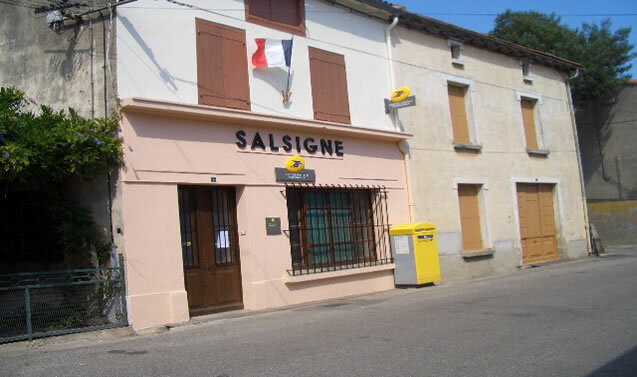 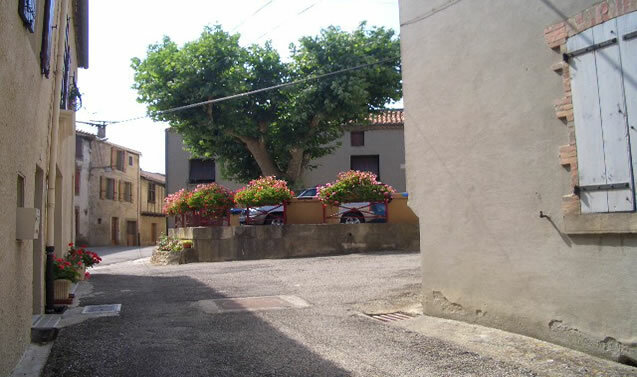 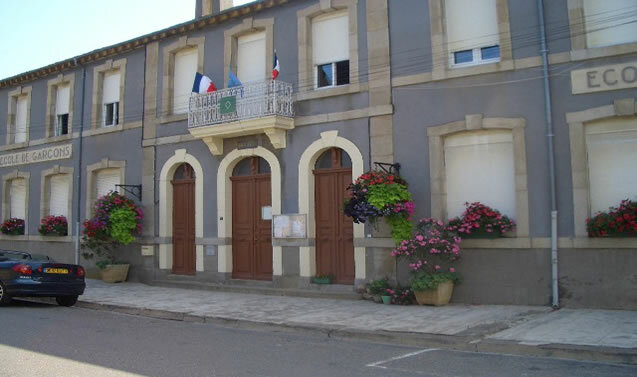 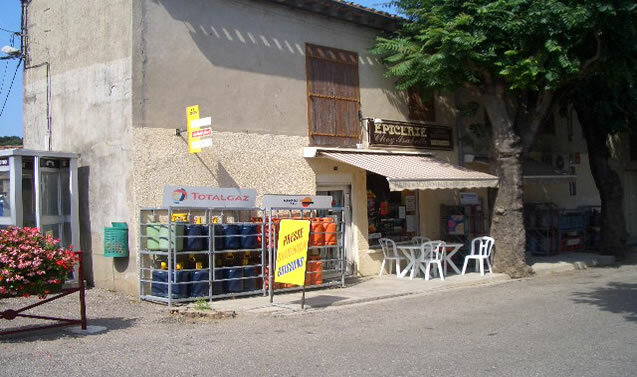 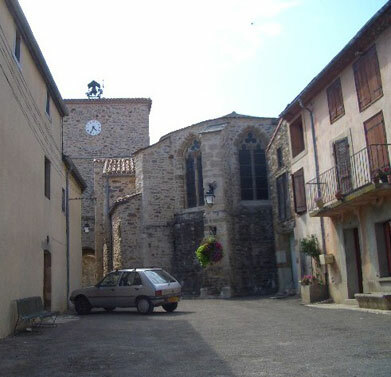 Salsigne village has a Post Office and a local shop selling most items including fresh bread and croissants. 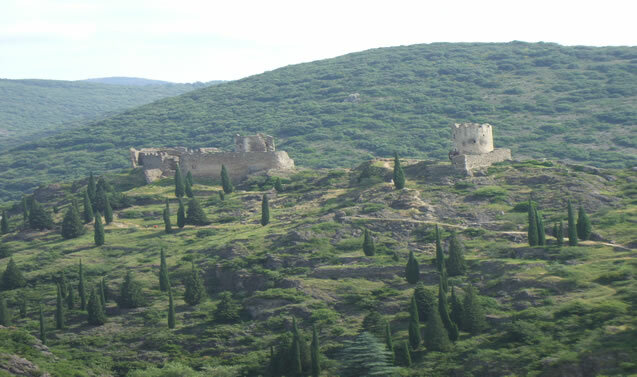 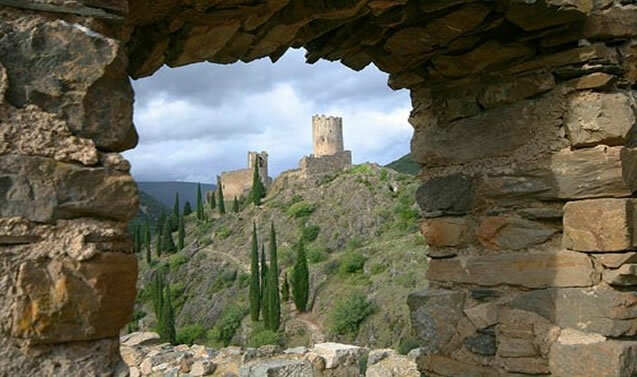 The Cathar Castles of Lastours are a five minute walk away. 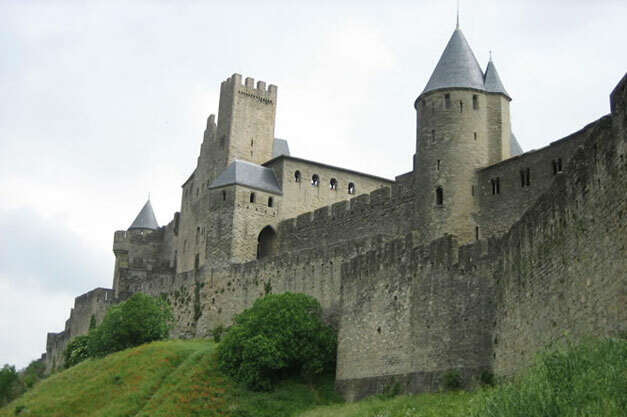 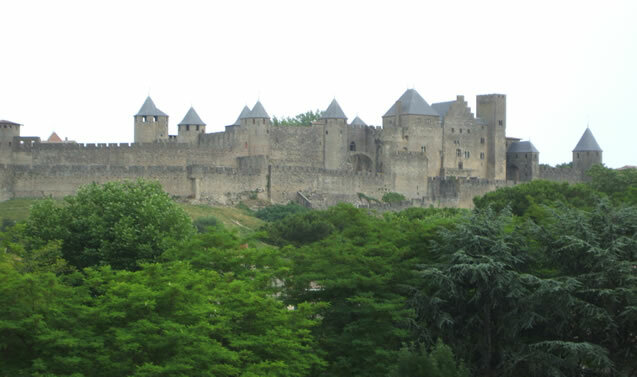 Visit the medieval walled Cité at Carcassonne, a UNESCO World Heritage Site, sieged in 1209 in the Cathar suppression. 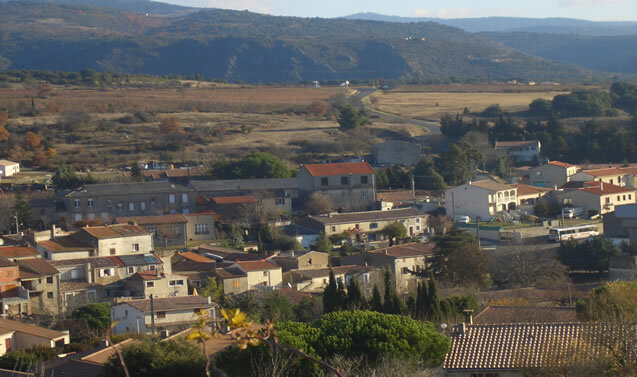 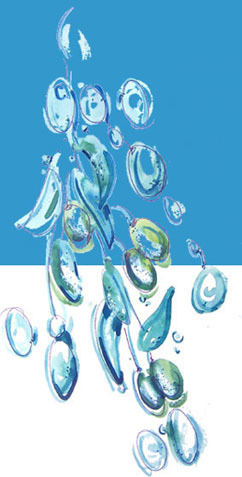 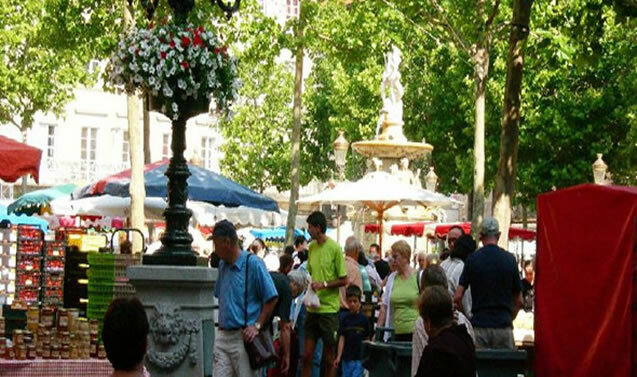 In summer, the city surpasses itself in showing off its 2,000-year-old setting to full advantage by staging a historical and cultural programme with accompanying pyrotechnics, which takes place from June to September (the Festival of Languedoc-Roussillon, Medievales, and the fireworks on July 14th). 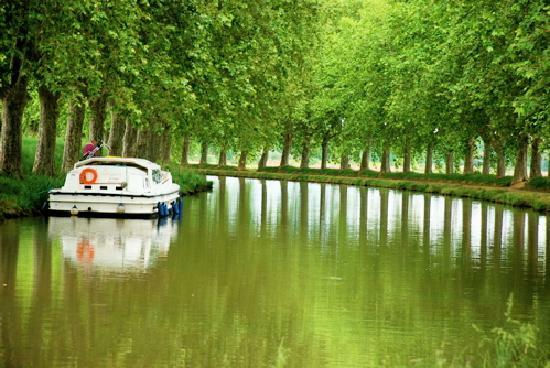 Take a boat cruise along the stunning Canal du Midi, (also a UNESCO World Heritage Site).